From a non-standard source came quite the shocking revelation, and possible rumor about the Final Fantasy series. It’s possible that we may be getting a remaster of Final Fantasy XII. Arnie Roth, the conductor of the Distant Worlds Final Fantasy concert that took place in Pittsburgh last night, apparently has some inside information as part of his relationship with the Final Fantasy XII composer, Hitoshi Sakimoto. During the concert he off-handily remarked that “… there’s a Final Fantasy XII remake underway too, that’s coming out soon,” as he motioned towards Hitoshi Sakimoto, who was in the audience. Of course there is no official word from Square Enix to confirm his remarks. It’s possible that Roth was mistaken, or that he was speaking far too early. It isn’t outside of reality that he would be in the know for such projects. Crucially, Square Enix did mention that they wanted to bring more games from the Final Fantasy franchise over to the PS4 if possible. Shinji Hashimoto, the brand manager for Final Fantasy was very candid about their plans. So even if it sounds a little far-fetched coming from a symphony conductor, it’s entirely possible and certainly very reasonable that such a remake is in the works. This could also be released on the PC as has been the general decree as of late. 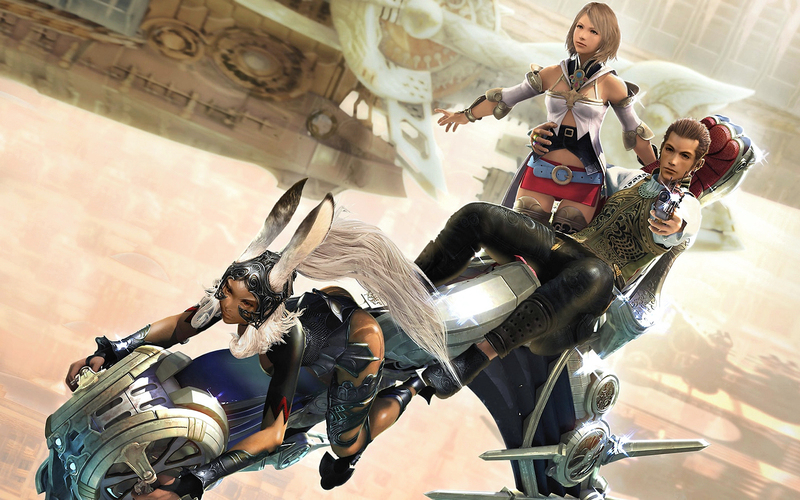 Final Fantasy XII was a huge success in how it change into a more action oriented style. In fact, the original PS2 version is on the list of sentimental titles to re-review and bring to you here. If all goes well, then a minor stream of it should also take place sometime by the end of this week as well.